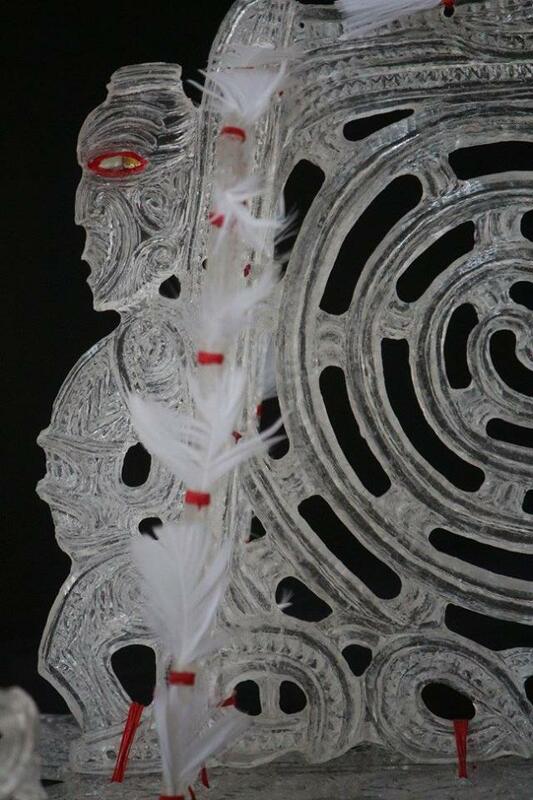 'Kotiate' by George Nuku. 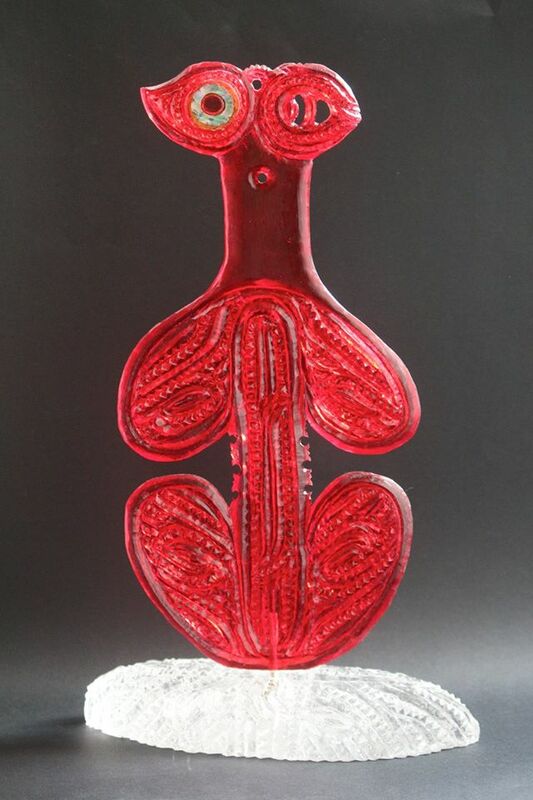 Click on the image to learn more about this stunning one-off collectors item. 'Whare Tangata' by Daniel Ormsby. Click on the image to learn more about this exquisite artwork. 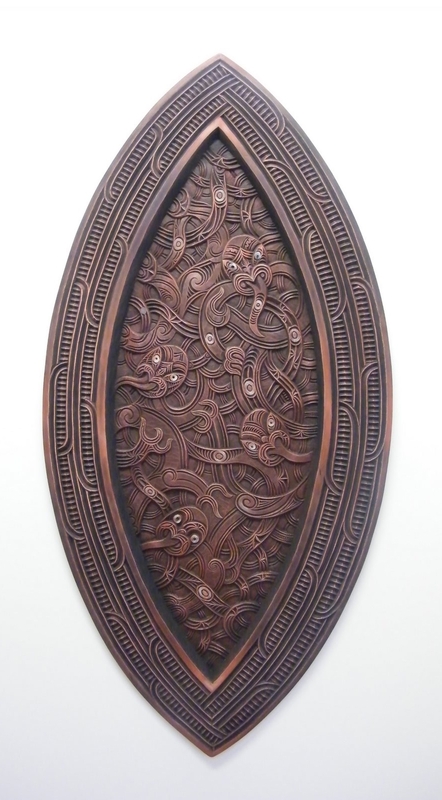 'Tauihu' by George Nuku. Click on the image to learn more about this exquisite artwork.